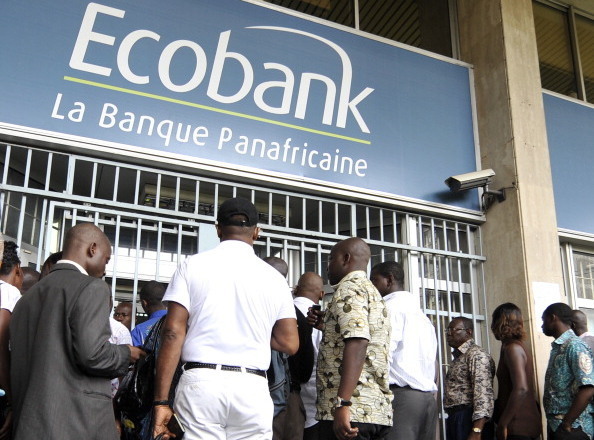 Ecobank Nigeria Limited has stated that EcobankPay, a special merchant QR Code product of the Pan African Bank, has continued to enable customers make seamless payment for goods and services across the three major payment platforms without the use of plastic cards. The uniqueness of the app according to the bank is that it has MasterPass, MVisa and Mcash embedded in the merchant identity QR Code. Speaking on the accessibility of EcobankPay QR Code, Ecobank Head of Commercial Banking, Rotimi Morohunfola, explained that “if the person that wishes to buy goods from you is coming from a bank that has MVisa and wishes to pay, the same QR Code would accept MVisa payment and vice versa. That creates interoperability and convenience for the merchants and as you know, the QR Code is much cheaper than having a point of sale (PoS)”. For the merchants he said “the beauty of the EcobankPay is in the cost of setting up, as the shop owner simply prints the QR Code on a paper and can stick it anywhere and do not run any risks. It is convenient and the mobile app is ubiquitous, it allows you 24/7 access, it is affordable and for every Nigerian. As a merchant on EcobankPay, you automatically have a QR Code that accepts all the three payment platforms – MasterPass, MVisa and Mcash-. It would be recalled that shoppers who used the EcobankPay QR Code were treated to special discount transactions at selected shops in Lagos, Abuja, Port Harcourt and Aba during the festive period. EcobankPay QR offering, or Unstructured Supplementary Service Data (USSD) -a one stop platform across 33 countries in Africa where Ecobank is present- allows customers, of any bank in Nigeria or beyond, to make payments for goods and services, using their mobile banking app to Scan+Pay with MasterPass, Visa or mCash as the means of payment. mCash allows merchants to receive payments from their customers on one single Merchant Terminal ID for both Scan+Pay and USSD through the Nigeria Inter-Bank Settlement System (NIBSS) mCash service by dialing *402#.